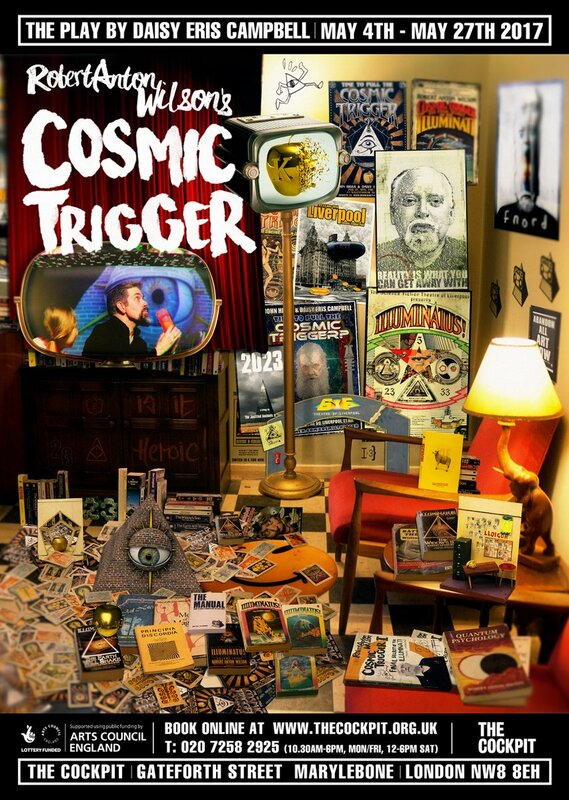 Nice promotional graphic for the Cosmic Trigger play. Greg Hill's confuse yourself in five words contest. From Adam Gorightly's Historia Discordia site. I'm hoping for book news from Adam soon. Alan Moore's top five mystics and magicians. 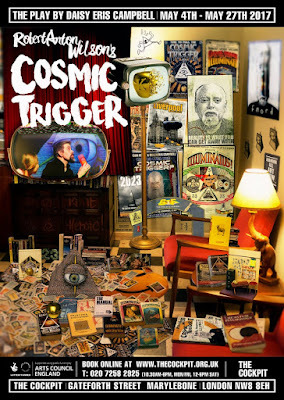 Some names you will recognize if you read Robert Anton Wilson. Trump wants to change libel laws.